to Have Fun and Hunt! Cool weather is coming, which means that hunting is here! Call us to set up a hunt today! Sand Pine will now have overnight lodging for our customers. You can now book for an overnight stay during the upcoming season! The whole Sand Pine Pheasants staff are looking forward to seeing everyone again this fall! Sand Pine Pheasants is a hunting preserve located northwest of St. Cloud, MN just off of Interstate 94; approximately one hour and 20 minutes from Target Field. We offer field hunts and fast paced European Hunt. 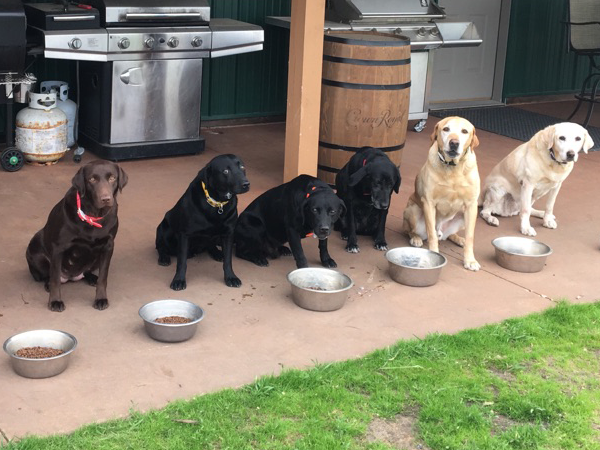 Stop in and enjoy the hunting and fellowship experience! 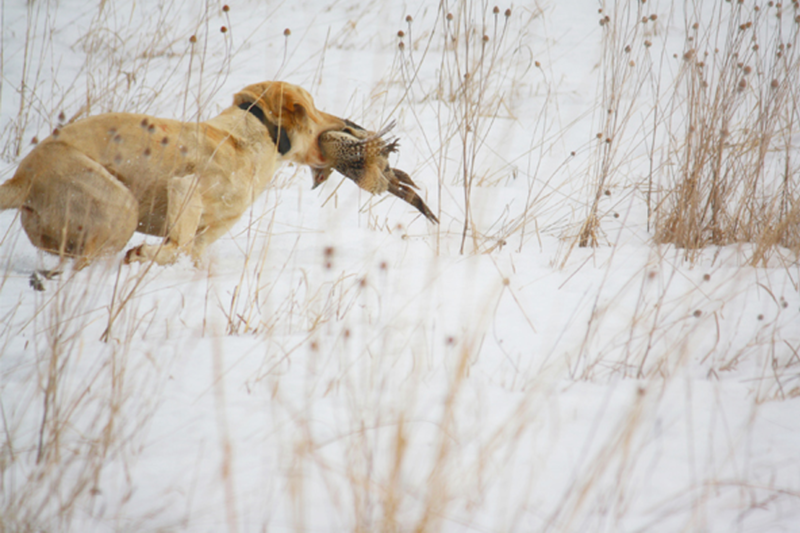 We give you the best hunting experience in the area! With man's best friend by your side, we have great prices for your friends and family alike. We are your Metro, Twin Cities and Greater Minnesota Action TrackChair Distributor and Dealer. 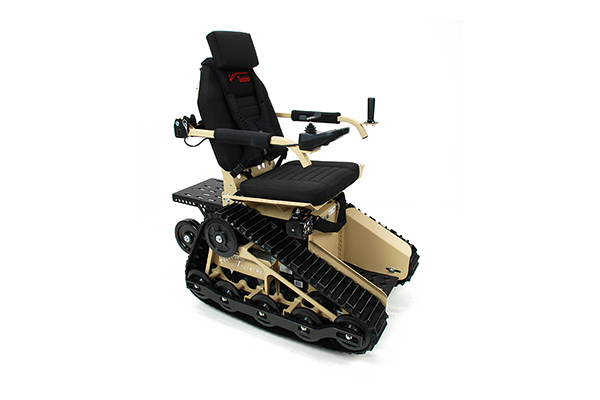 Action Manufacturing have developed the Action TrackChair for those people who want to get off the normal, smooth, hard, flat, and similar types of surfaces and have the freedom to venture off into new terrain.